In the past few years, the technology has brought major revolution in the traveling and tourism industry. We have witnessed that the travel and tourism industry has gone through a complete overhaul. Apps makes it effortless for everyone to book an unforgettable holiday with a few simple steps with the help of mobile apps as these mobile apps become a one-stop solution for its users. Technology has changed the landscape of all industries. According to a recent study by eMarketer, mobile-based travel apps are the seventh largest category of downloaded apps. Nearly 60 percent of smartphone users regularly use travel apps to plan their travel. The days when travelers use trusted travel agencies to organize their trip are over. With the digital tools available, users now want to organize their own travel with portable, easy-to-use mobile apps. As a result of growing demand and competition, mobile phone companies have developed smartphones, androids, and affordable tablets. More and more people are downloading and using travel apps that provide a convenient solution for all their needs. 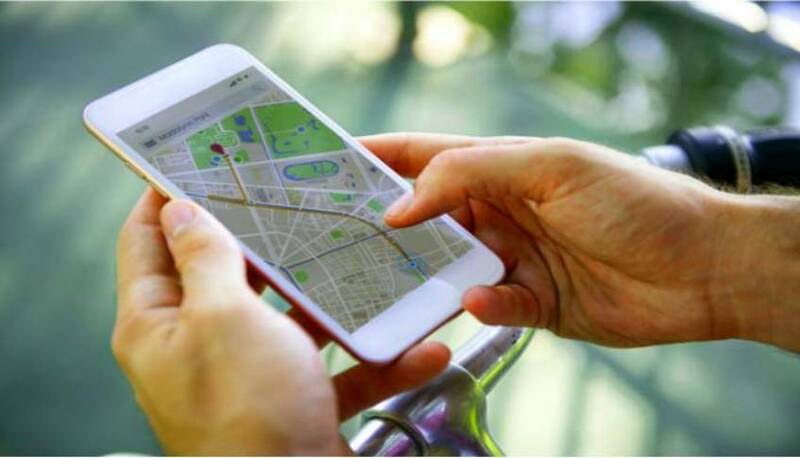 Mobile desktops, travel guides, brochures, and compasses have been replaced with mobile applications that provide all the functionality and are accessible to travelers anytime, anywhere. Travelers use travel apps to post tickets online, book hotels, get travel information, find local attractions and restaurants. explore new destinations; find comments on a destination you want to visit; Share photos of your travels; Post comments on a destination, airline, hotel or event. Apps like Wikitude provide entertaining information about the latest buildings and monuments you visit. Place relevant pictures and content on your smartphone's camera at the top of your phone's screen. Applications enable travel agents to improve their visibility and presence in the competitive travel industry. Companies following the SoLoMo trend of using social, media and local platforms to connect with their users have been shown to maximize the expected return on investment. The Apps Groupon and Foursquare are a great example of how companies can be expanded by using social networks like Facebook and Twitter. With mobile apps, businesses can reach millions of users with one click and far outperform their competitors. Businesses can attract new customers by offering promotional discounts, first-time discounts on using the app, seasonal discounts, and affordable vacation packages. Loyalty programs, which give preferred customers a discount on the next booking, guarantee more visits and more revenue. With mobile apps, you can work paperless. Paper copies of travel brochures, invoices, and receipts, tickets and hotel reservation documents, as well as passports controlling assembly documents. It also reduces labor and resource costs. This is beneficial not only for the company but also for those customers who can rest assured that all their papers are securely stored in their 24/7 phone or tablet. Travel applications are important in times when smart work, not hard work, guarantees success. You do not want to be left behind in this race, right? Let me know in the comments section what you think of mobile apps transformation.